Pre-employment or career tests are used by organizations who are hiring people for a particular job. Besides having a look at their credentials through the resume and getting to know them through the interview, the employers ask the applicants to sit in for the career tests as well. These career tests can be of various kinds, and many of them are quite popular around the country. While some are wholly intelligence tests, others are more of an aptitude test to test out the skills and special abilities in the individual which would help him to adjust to the job being offered. How Pre-Employment Testing Can Challenge Your Skills? Career testing serves the interest of the companies more than they help out the candidates in getting selected for their dream job. The tests can be challenging for the applicants to test if they are capable of surviving under stress of time and competition. Some applicants, therefore, believe that aptitude tests like these lower their chances of getting the selection and are perhaps not reliable in selecting those who can genuinely perform efficiently in an actual work environment. If you fail to score as much as you should have or more than the others, then it will get almost impossible to land the job that you have applied for. Career tests are considered to be the final decision makers in hiring applicants. Since the stakes are high, this fact can intimidate the applicants. Which Skills are Tested Through Career Testing? Are Pre-Employment Tests Accurate in Assessing the Skills? Research has revealed that these tests are quite accurate tests as far as measuring the skills and abilities of individual applicants is concerned. 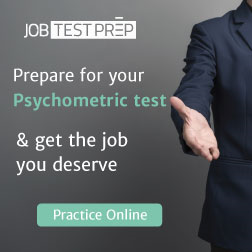 These tests have been developed after thorough research by experts in this field and know how to test individuals under work-related tests to judge them on a level that cannot be assessed through interviews. The pre-employment tests are considered to be not only reliable but valid as well for the skills that they are going to test. These tests are consistent in producing the same results for the same category of individuals and keeps on efficiently measuring what it is meant to measure in an individual’s attempt. Therefore the test is reliable for continual testing. On the other hands, the employers can test the validity of the pre-employment tests because it accurately tests and measures the skills being tested. Since different parts of the tests or different tests measure different skills and abilities, the validity of that test stands only for that ability. What Type of Pre-Employment Tests are Likely to Be Taken at the Time of Job Screening? Following are the different kind of pre-employment tests that can be expected at the type of Job Screening. These tests measure interpersonal skills like friendliness, teamwork, and assertiveness. Personality traits like optimism, calmness, feeling vs. focus, composure under pressure and following rules and procedures. Motivations like creativity, money, power, assistance to others and knowledge gain are also included. What Issues You May Face? Some issues can arise during career testing. 1. The first issue is regarding its validity, which relates to whether or not the employer has chosen the right test that will measure the essential ability to carry out that job. 2. 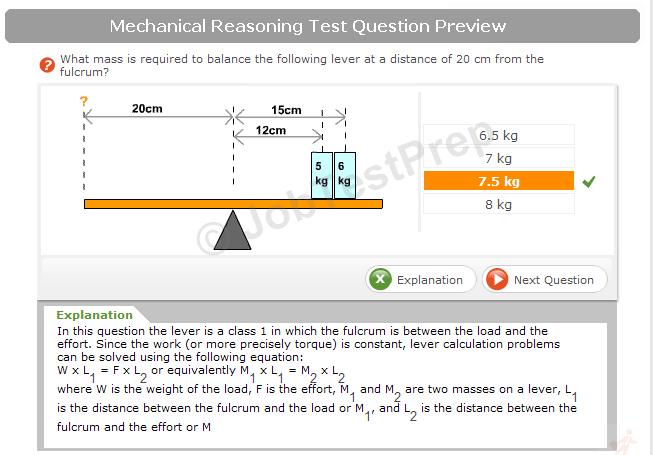 The second issue relates to whether or not the employer has chosen the correct test which is reliable enough to yield the same scores with the same candidate every time he takes that same test. 3. The third issue is related to the Equal Employment Opportunity or EEO aspect of the test. The authenticity and significance of the pre-employment tests are periodically put under question; for this reason, the test chosen by the employer should not violate any of the EEO laws. What Type Of Police Are You? We find value in differences between learning, interpreting and overall opinions. Please share your thoughts freely about this topic, but always remain respectful. You can preview and edit on the next page before your submission is sent in. You will also be informed about this site's privacy policies.